Sell My House in Holyoke or South Hadley? Sell House Holyoke / South Hadley~~~ SHOULD I SELL MY HOUSE IN HOLYOKE OR SOUTH HADLEY? 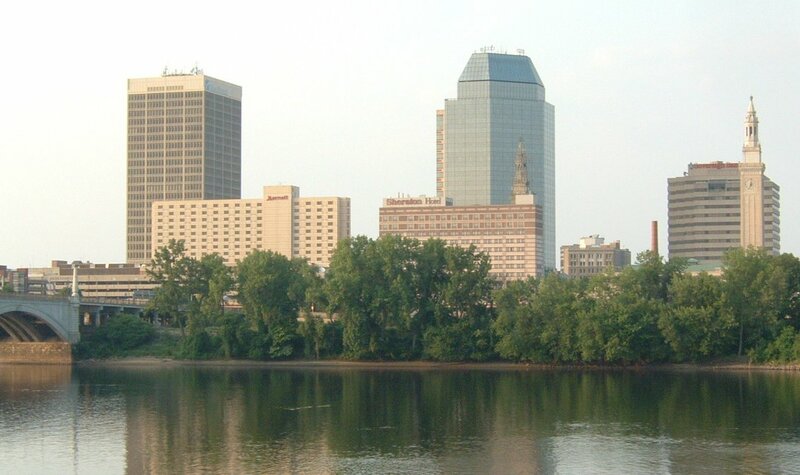 Do you need to sell a house in Holyoke, MA metro area? We Buy houses in AS IS condition, contact Hampden Homebuyers today. You can now contact Hampden Homebuyers through a variety of different websites that we have built to help us better connect with Holyoke area home sellers who need to sell their house fast! 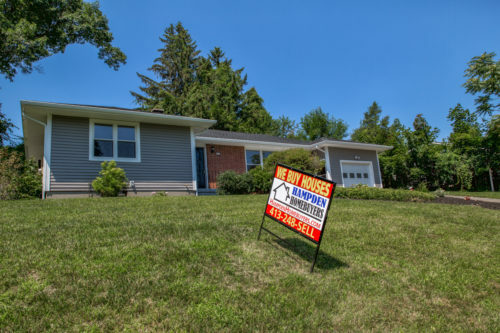 FILL OUT OUR SELLERS QUESTIONNAIRE: Sell House Holyoke, Sell your South Hadley area house fast by contacting HAMPDEN HOMEBUYERS today for a no obligation Cash offer! We Buy Houses in “AS IS” condition, in “any area” and “all price ranges”. Call 413-248-7355 today. At some point, we all end up helping out someone we know who can’t quite make ends meet or needs help around the house. Whether it’s a loved one, parent, uncle, aunt or neighbor, we’ve all been there. So what happens when the house just can’t be saved. There’s no allowance for updates and repairs and the house needs to be sold. This is where Hampden Homebuyers comes in. To help out with the transition and make it easy to cash out. If you know of someone in this situation, lend a hand, or let them know about us and what we do. 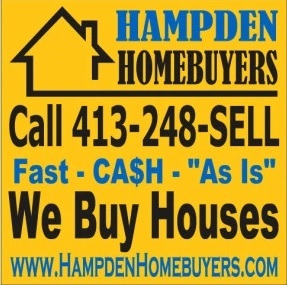 You can reach us at 413-248-7355 or visit our website: https://hampdenhomebuyers.com for a fair offer. So I guess I was a little overly optimistic thinking we were going to get 83 Cleveland St in Agawam on the market last week. It took our hardwood guy a little longer to finish up the floors…. but they came out looking great so it was worth the wait. This home also has a pool that we were able to keep, our first one after filling in 4 last year. The pool company has been at the house getting the pool opened. We ended up having to drain it and refill it because the pool cover came off over the winter/spring and the water got too nasty to just dump some chemicals in there and clean it out. This great home is now done. It will be cleaned tomorrow and staged over the next two days…… then it will go on the market!! Now time for a little motivational video I recently came across. We all know Arnold is in a little trouble now due to his extra marital affairs….. but you gotta give him credit for what he has accomplished since coming to America with nothing. Need to Sell Your Springfield House “As-Is” now? Day 1 on my new Blog….. what to write about?? Well, I have set this up to chronicle some of my day to day activities as a full time real estate investor and house flipper. I will post pictures and vidoes of some of our recent deals and future projects, as well as provide some education to those who follow. Also I’d like to do some case studies of past deals. My company, Hampden Homebuyers, specializes in the purchase and renovation of single and multi family homes in the greater Springfield, MA area. We buy, renovate, sell and rent residential properties, doing 1-2 houses per month.